Episode 13: Can Clever Packaging Dissuade Serious Wine Fans? Today on the show, Gina and Julie talk about how cheeky wine packaging might mislead a wine snob to think what is in the bottle is no good. 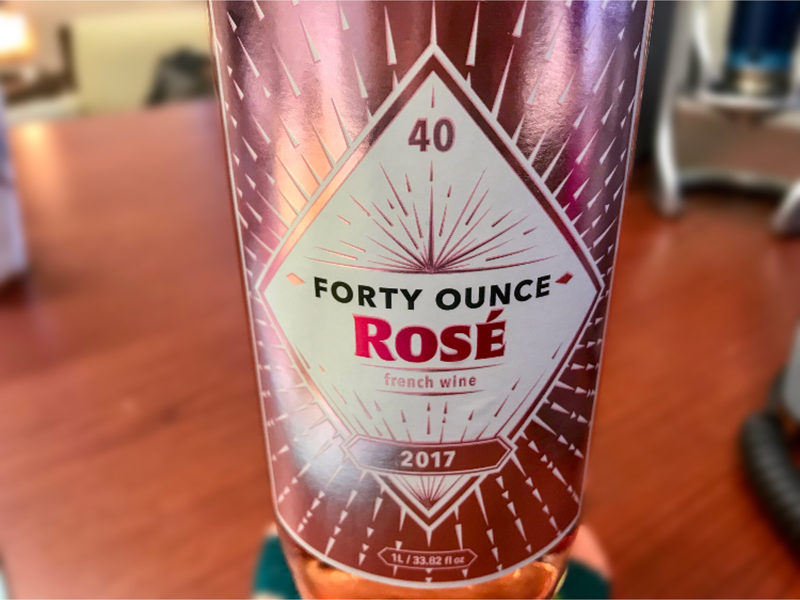 They try the newest Rosé on the shelves called, simply, “Forty Ounce.” They dish on the genius of the “Marilyn Merlot” packaging (and the hefty price tag for a historic 12-bottle vertical). And talk about a BOGO in the grocery store on a pair of wines that were worth the gamble.